There are many ways to get to Sixways Stadium on a matchday from on-site car parking to using the Park & Walk or Park & Ride. Details for all of these services can be found below. 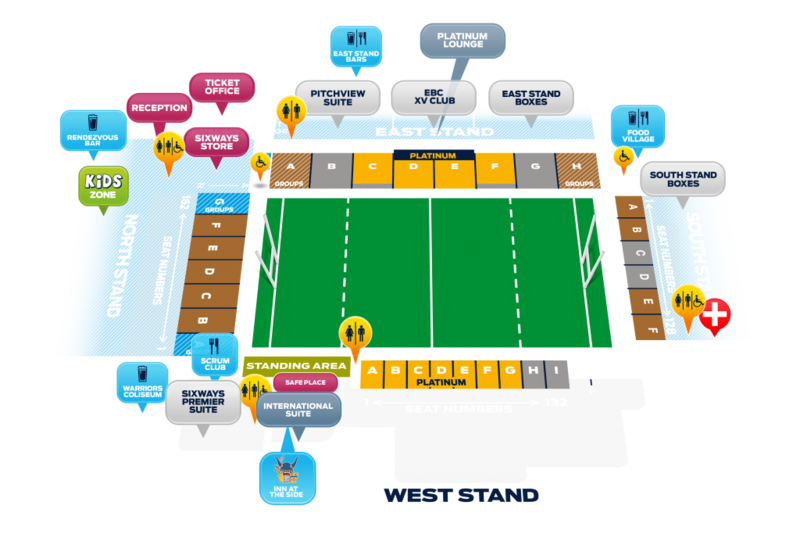 We advise supporters to pre-book their guaranteed car parking place ahead of the game by visiting www.warriorsparking.co.uk or by calling 01905 947540. On-site parking is subject to availability and can not be guaranteed on matchday. The Warriors Park & Walk is located at businesses off of Wainwright Road (WR4 9FA). Once parked at one of the below locations follow the AA signs for the footpath which leads to Sixways Stadium (approximately ten-minute walk). Please note: There is a nominal charge at these locations. For more information on getting to Sixways Stadium click here. Follow the link below to view the Bus timetables. Gallagher Premiership – Click here to view. European Challenge Cup & Premiership Cup Fixtures – Click here to view. 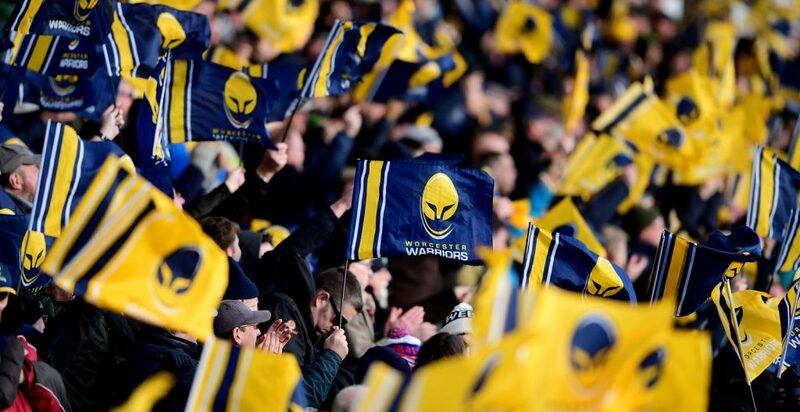 Important Notice: Warriors ask all supporters who attend matches at Sixways to park only in designated and authorised parking areas as directed by the Club. Supporters are asked not to park on verges and along inappropriate roads on and around Pershore Lane or Wainwright Road. We take our commitments to ensure spectator safety very seriously at Sixways and, although we cannot control areas outside of the stadium complex, we appeal to supporters not to park in undesignated areas as there is no safe access to the stadium from these points. The Club would also like to make clear that the Apex Motocross track car parking facility on the Sixways island is in no way affiliated with Worcester Warriors and is not an endorsed car park facility for the stadium. Thank you for your co-operation with this matter. Parking enforcement is in place along Wainwright Road, where cars are parked dangerously or illegally following continued issues experienced by the local businesses and noted by local police. East Stand, South East corner and the North West corner. On matchday you can enjoy a variety of food from curry, chilli or pie to pizza or even crepes and doughnuts. Hot and cold drinks are also available to purchase in these areas. Our chefs are able to cater for many dietary requirements. Please speak to our staff in these food and drink areas if you require any assistance. 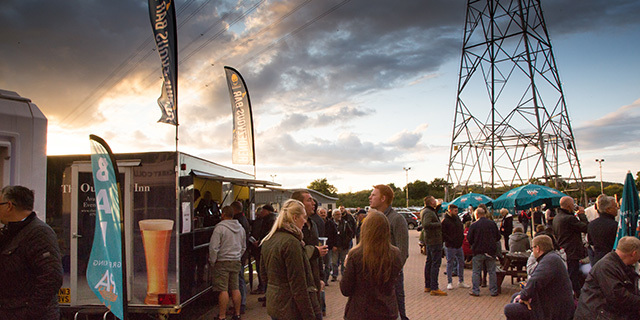 Located outside the Scrum Club on the West side of the ground, beer will be available quickly by using the new Intellicup beer dispensing units! 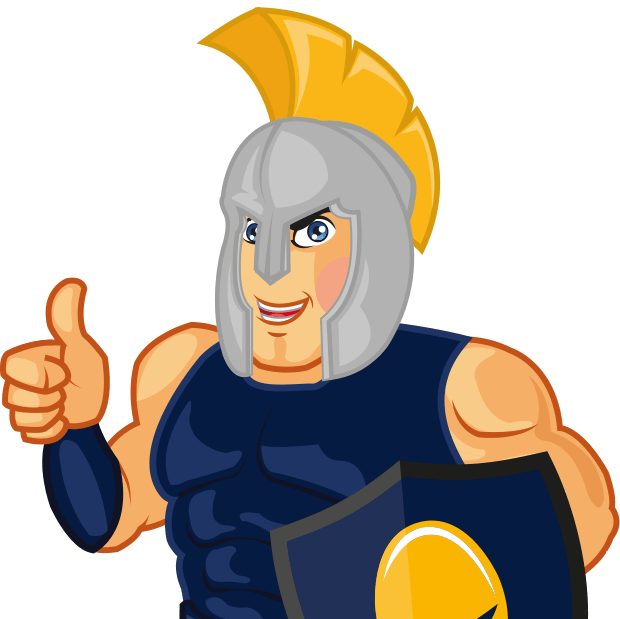 Connect to the new Warriors Free Wifi hotspot at the Scrum Club, download the Intellicup App, add funds into the App, grab and scan your cup and collect your beer! Download the Intellicup App, available on Apple here and Android here. For more information on Intellicup and how to use it, read the overview here. The Rendezvous Bar will be open on the concourse area from 12:30pm allowing supporters the chance to enjoy an early pint before gates open at 1pm. Supporters are welcome in the Pitchview Suite after the final whistle. The Kids Zone is the place to be for all Juniors on matchday! Non-playing players will also be around the ground before kick-off for autographs and photographs. Free ID Wristbands are available for all Juniors allowing parents/guardians to include their contact details in the case of a lost child. Wristbands can be collected from the Kids Zone or Reception. 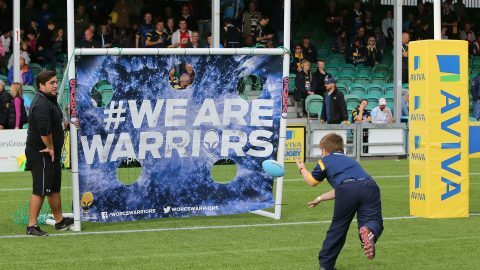 During half-time there will be a Junior Warriors activity on the pitch. To sign up, a wristband must be collected from the Kids Zone pre-match. 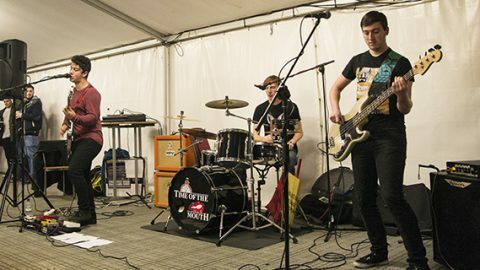 Visit the Coliseum after the final whistle where Come Together will be performing and the bar will be open. 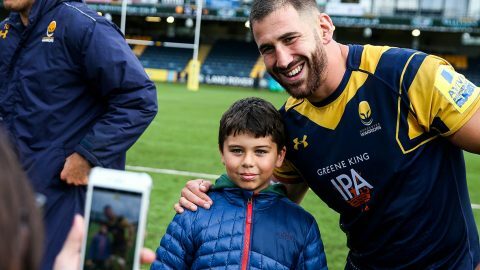 Supporters are able to play on the Sixways pitch after the game and a number of players will make their way out onto the field for autographs and photos. Please Note: No food or drink is to be taken onto the stadium pitch. Security: Please take a moment to read our security guidelines at Sixways. 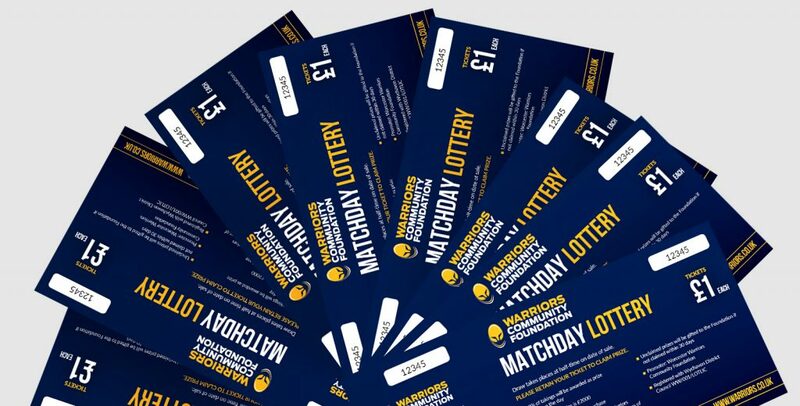 Purchase a Community Foundation Lottery ticket before kick-off and you could win up to £2,000. Tickets are £1 each and can be purchased from sellers around the ground and the winner is drawn and announced at half-time. 2018/19 Winning Numbers: Wasps 42407, Newcastle Falcons 43651, Bristol Bears 45551, Ospreys 46351, Sale Sharks 46789, Harlequins 48601, Northampton 53869, Bath 53698, Stade Francais 55101, Leicester Tigers 48801, Exeter Chiefs 52800, Sale Sharks 57301. Don’t want to take your refundable plastic cup back to the bar? 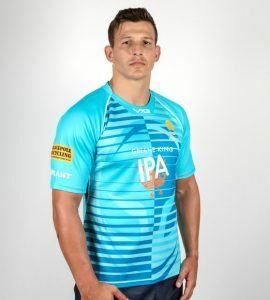 Deposit them in the branded bins located at each end of the East Stand or outside the Scrum Club and proceeds will go to the Warriors Community Foundation! Visit the Sixways Store powered by Lovell Rugby next to the Main Reception to pick up your Warriors merchandise. 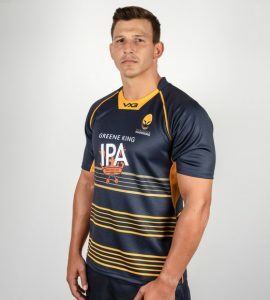 The brand new 2018/19 Home, Away and Third shirts will be available to purchase along with training and leisurewear designed by Warriors’ Official Kit Partner VX3. 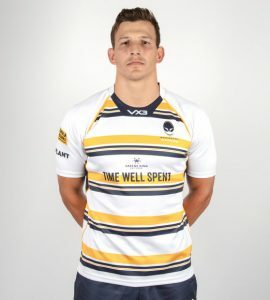 Season Ticket holders can claim 10 per cent off all items in the Sixways Store by showing their swipe card at checkout. Fan Radios are available to purchase from the Warriors Ticket Office for £10. Please Note: Season Ticket discount cannot be redeemed against Fan Radios. Make use of our free wifi hotspots in the Pitchview Suite, Business Lounge, EBC XV Club and the Scrum Club. Just connect to Warriors_Free_Wifi to access! We always welcome feedback on your matchday experience. Look out for our post-match survey email – by answering the questions, you will help us improve the matchday experience for supporters. We listen to all feedback and take on board all comments received. If you have any additional comments, feedback or questions please email hello@warriors.co.uk.